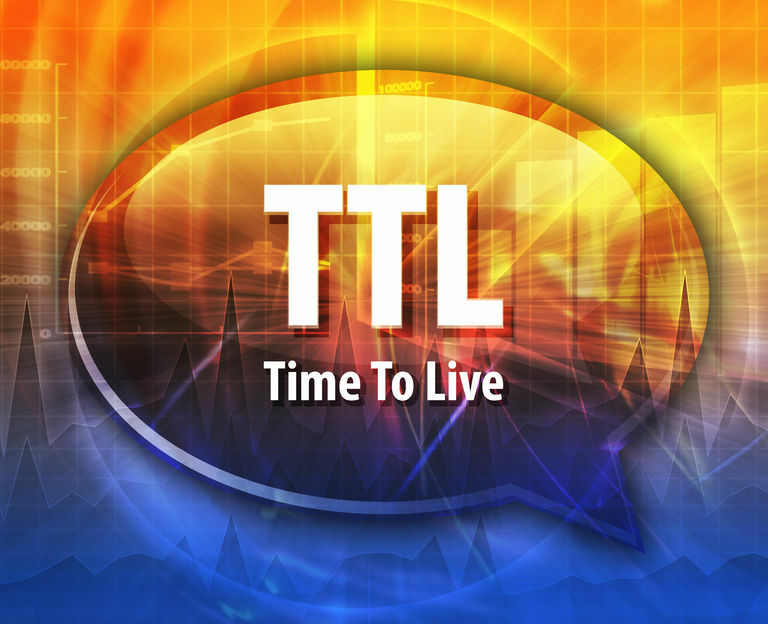 TTL – Time to live is a value that signifies how long should the data be kept before discarding. It is commonly used in computers. In the Domain Name System, it has a value in seconds (86 400 for a day, 43 200 for 12 hours and so on) that shows for how long, should a record be kept locally, before you need to make a new query to get this information. The TTL is set separately for the different records. They are set in the authoritative DNS server and the recursive DNS will keep the information depending on the predetermined time. This process of temporary having the record is called caching and the temporary stored data – DNS cache. You are already a DNS user, and your server or website works great when you visit it from your computer. But that is not enough. You want to be sure that the DNS works great all around the world. For example, your primary server is in the US, but you want to see if there is not too much latency in Singapore, what should you do? Or you want to compare with your rivals, to know which is their provider and how well is it performing? 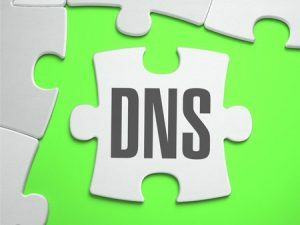 There are many DNS tools that you can easily use for free, to check your DNS servers and to see if everything is working well. Each of these tools has slightly different functionality, just follow us, and we will explain to you what are they good for.